As the world now knows the Danish PM, Helle Thorning-Schmidt, shamelessly enticed President Barack Obama and British PM David Cameron at the funeral of Nelson Mandela. Upon his return to the US the President ordered US warships to the North Sea to threaten the Copenhagen government and have it turn over their flirtatious PM to US officials. The US Navy Seals have been prepped should the Danes refuse to hand the PM over. In such a case the Seals will capture Mrs. Thorning-Schmidt and bring her back to the US where she will be interrogated by former President Bill Clinton. 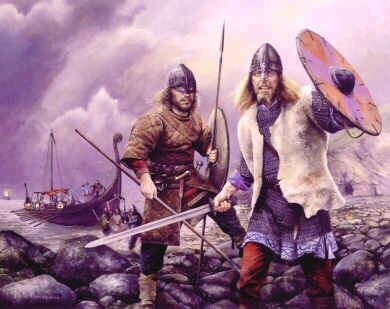 When asked about their mission the Seal Team Leader replied that they’ve had tougher missions but noted that the Danes were once Vikings so it could be a tough extraction. It remains to be seen if the Danish military will resist the US Navy. Heehee, could not resist. I’m in one of those kinds of moods today. The President? Don’t you mean Michelle and Valerie Jarrett?